Epson's TM-U675 multifunction printer brings a new dimension of quality, reliability and performance to the retail and banking environments. 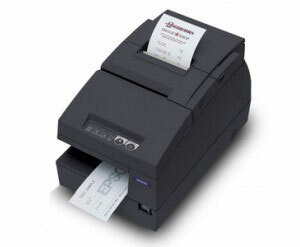 TM-U675, Impact, receipt, slip & validation printing, Order cables & power supply/AC adapter separately. See accessories. Color: Dark gray. 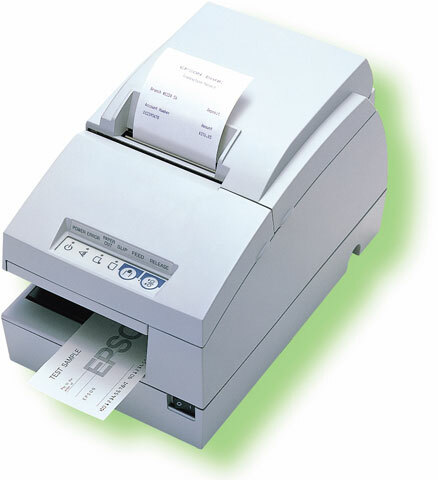 TM-U675, Receipt-Journal-Slip-Validation Printer, 4.6 Lines Per Second, Serial Interface. Includes MICR and Auto-cutter. 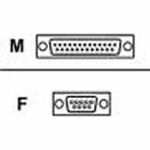 Requires (Part# (Part# PS180)) Power supply. Color: Color White. 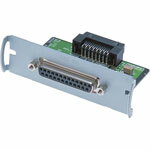 TM-U675, U675, NO MICR, Auto-cutter, EDG, Ethernet (E03), NEEDS (Part# PS180). TM-U675 multifunction printer brings a new dimension of quality, reliability and performance to the retail and banking environments. Building upon the strengths of our popular TM-U375 model, the TM-U675 is packed with the features and functions you need most to ensure smooth, fast and productive printing of slips, receipts and validations?all in a single compact unit. Its excellent slips handling and other optimized features for retail make the TM-U675 the superior choice for busy counters.